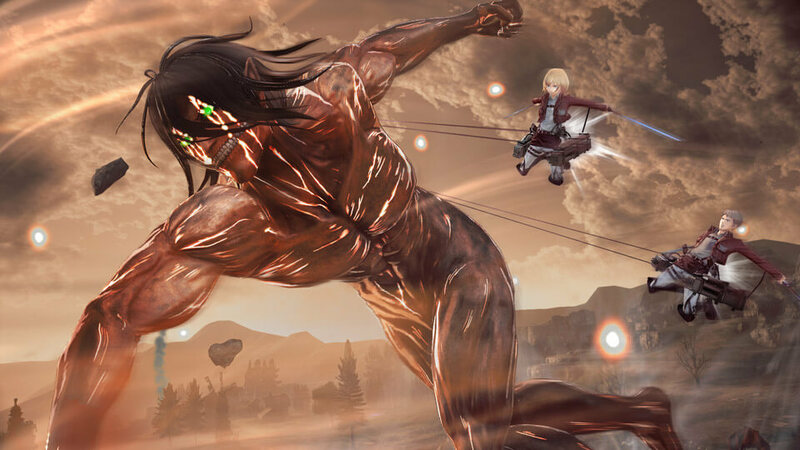 Anime fans and keen gamers are in for a treat this month with the worldwide release of Attack on Titan 2 just on the horizon. 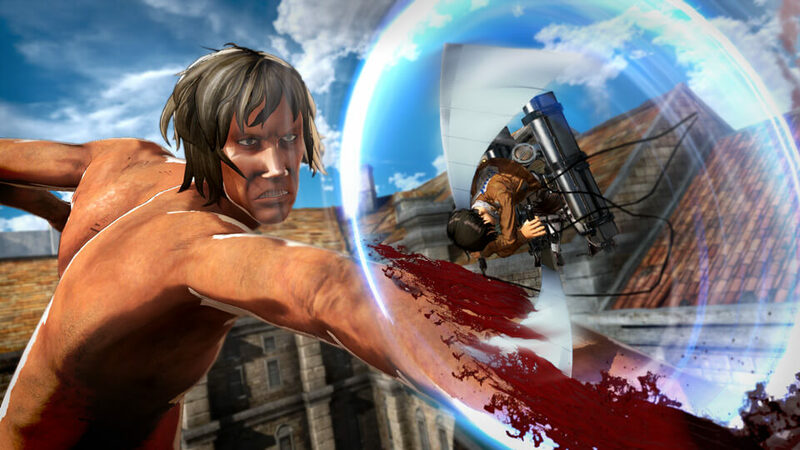 After relative critical and commercial success with the first game based on the popular manga/anime Koei Tecmo have doubled down on their goal of delivering a fun and action-packed adventure that drops players right into the rich universe of Attack on Titan. We recently had the opportunity to chat with the game’s producer, Hisashi Koinuma, about the development of Attack on Titan 2 and what his team is doing to truly bring the franchise to life. DYEGB: Hello Koinuma-san, first of all, thank you for taking the time out to talk to us! Tell us about Attack on Titan 2, where does this new game fit in the timeline of the anime and the first game? HK: The first game was season 1 of the anime and included an original ending, while AOT 2 covers anime seasons 1 & 2 with its own original ending. The first game was from the point of view of the existing characters, but this time it is from the point of view of an original character so you can enjoy the immersive narrative from a different viewpoint. 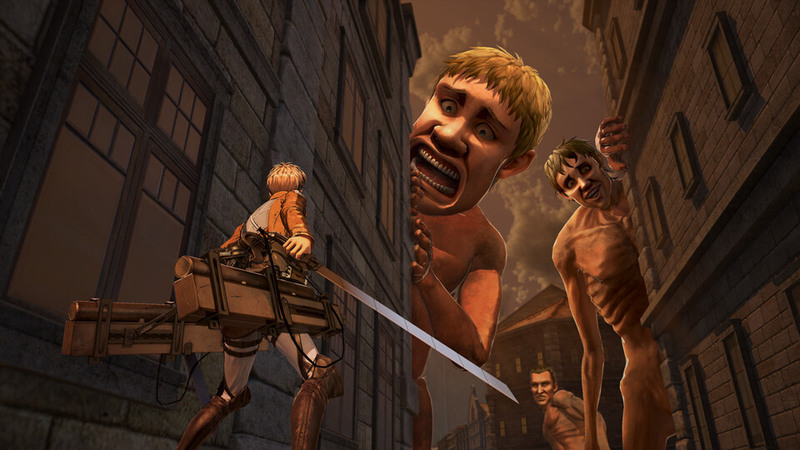 DYEGB: The first Attack on Titan game was fairly well-received. Obviously enough to warrant moving ahead with a sequel. Were you happy with the critical and fan reception? And has addressing fan feedback been an important part of development this time around? HK: We received some great feedback, some of which we agreed with and focused on changing for this game. So, the critical and fan reception is something that we value, and we do look forward to the feedback for this game. DYEGB: The thing I noticed immediately about AOT2 is that the combat looks much more intuitive and varied than before. What are some of the biggest changes the team has made to the moment-to-moment gameplay? HK: In the first game, we focused on attacking the Titans and having the action feel good, but this time we focused on making the action more realistic, so we updated it to be closer to the movement as seen in the comics, and improved the AI. DYEGB: I see the roster of playable characters from the show has increased dramatically, but most interesting is the option of creating an all-new customisable character as well – how does that work? HK: The season 1 story was from the viewpoint of the anime characters, but this game covers seasons 1 & 2 as seen by the customisable character. 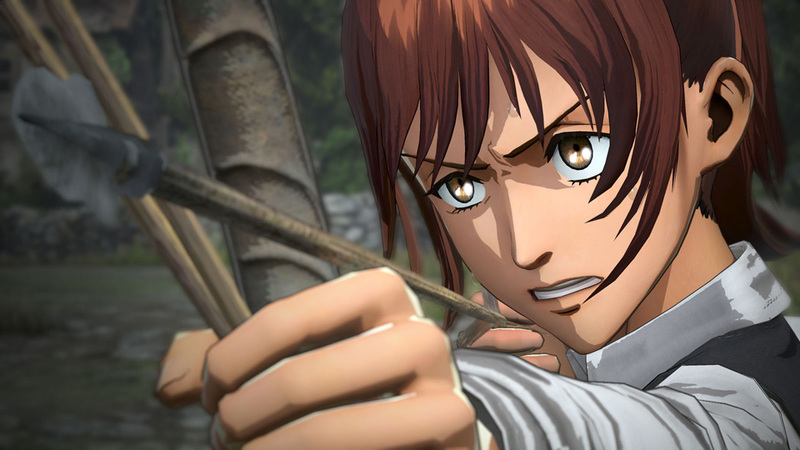 Players who played the first game will experience the gripping narrative of ‘Attack on Titan’ from a new perspective, as well as interacting with the various characters from the series. DYEGB: And can the custom characters “transform” also or is that only planned for the relevant story characters? 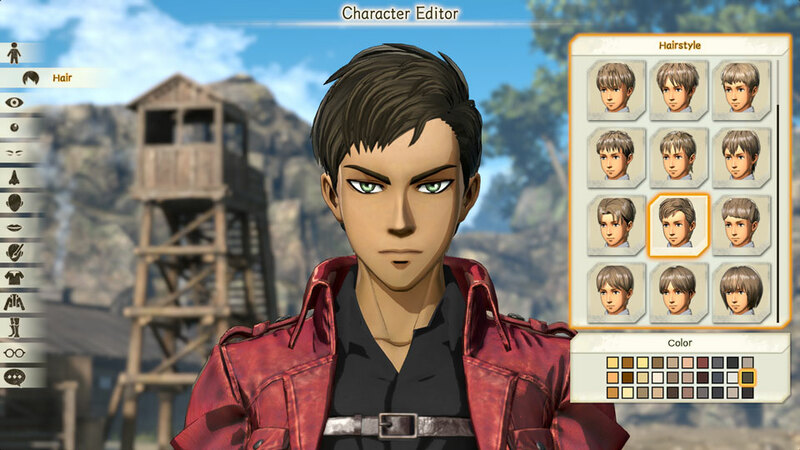 HK: The customisable character is not able to “transform”, but the other characters are as expected according to the story. DYEGB: What can we expect from the campaign in AOT2? Is it structured in much the same way as the last game? HK: As mentioned previously, the main story can be seen from the viewpoint of the customisable character. There is also the Town Life feature where the player can interact with other familiar characters. DYEGB: And what other modes can we expect to see outside of the campaign? Is Expedition Mode making a comeback? HK: It is given a different name… But it returns in A.O.T. 2. DYEGB: It’s great to see so AOT2 releasing on pretty much every major platform, what are some of the challenges of developing for so many systems at the same time? HK: The biggest challenge is that of gameplay, since it is an action game, ensuring that it feels the same regardless of platform. DYEGB: You’ve personally been involved in quite a few anime-licensed titles in the past – what is it that draws you to these? HK: Simply because I like to create them. It’s also for the benefit of our employees to experience these licenses and have some fun in development. DYEGB: And what are some of the challenges inherent in producing these types of games? HK: Anime fans don’t necessarily play games, so to create a game that anime fans would enjoy was a big challenge. Not too much of the gameplay itself, but collection elements and parts of the game that fans would enjoy and need to be incorporated was difficult. DYEGB: Finally, if you were told you could produce a game based on any anime series or movie of your choice, what would it be and why? HK: Not an anime franchise, but a certain plumber that wears a red hat and Star Wars are franchises we’d like to work with. DYEGB: Thank you for your time and best of luck with the launch of Attack on Titan 2! Attack on Titan 2 releases on March 20 for PS4, Xbox One Nintendo Switch and PC. Check back for our full review in the coming weeks.